wait to safely remove usb? login or register to leave a comment? ugly girl trying to play hard to get? 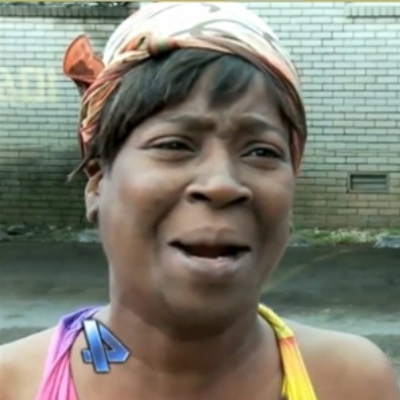 Ain't Nobody got time and Space for that! !